Chess is one of the most challenging games you can pick up. It is not easy to master but you don’t have to be a master to enjoy the game. You are going to need decent opponents though. We have already reviewed apps such as Fritz, Hiarcs, and Shredder here in the past. 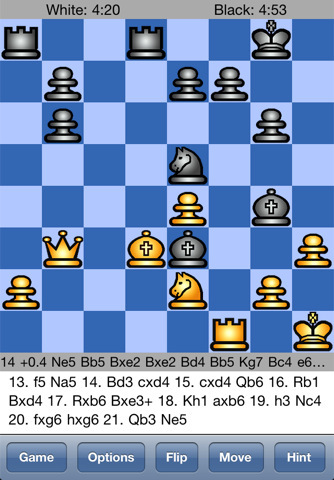 Stockfish Chess for iPhone is another strong engine you can pick up to play the game everywhere you go. 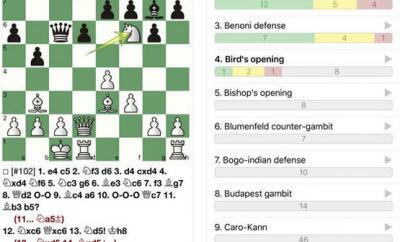 Stockfish Chess happens to be a free and strong chess game. It plays aggressive chess to put you in your place if you are careless. Beginners can always adjust the engine’s playing strength. Several styles of play are available as well. 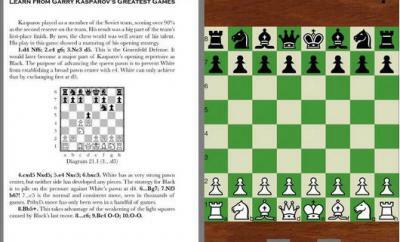 Stockfish Chess comes with a book of its own and is quite fast. You do have the option to set up board positions for analysis. Permanent brain is available as well. 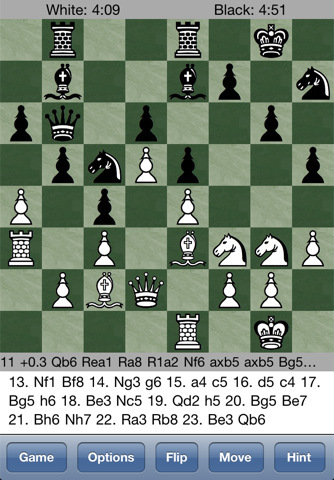 Stockfish Chess is free and quite good looking. It has 7 color schemes and comes with complete source code under the GNU GPL license. You can use this to play against the machine or a friend. 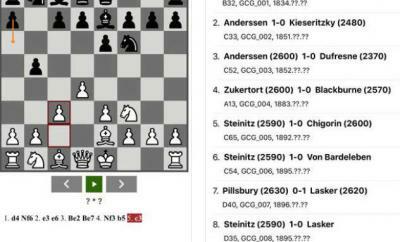 Considering all the features Stockfish offers, it is one of the best mobile chess apps around and a worthy rival to commercial chess apps for iPhone.